It is up to us to build and support the Turning Point Suffragist Memorial! 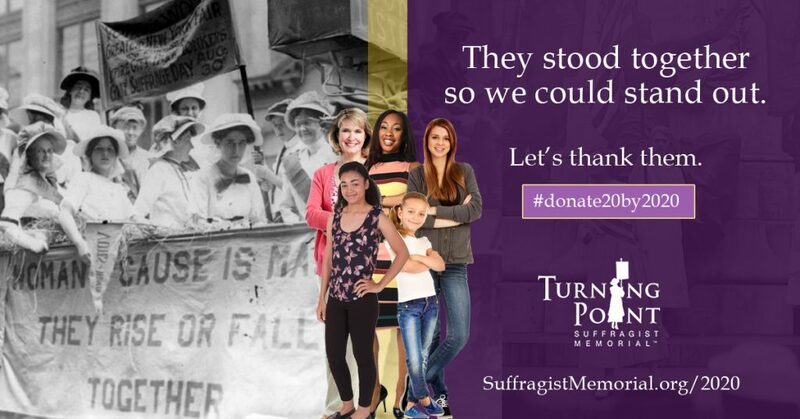 $20+ donation: Your name or the name of a person or organization you wish to honor on the Turning Point Suffragist Memorial Association website dedication page. 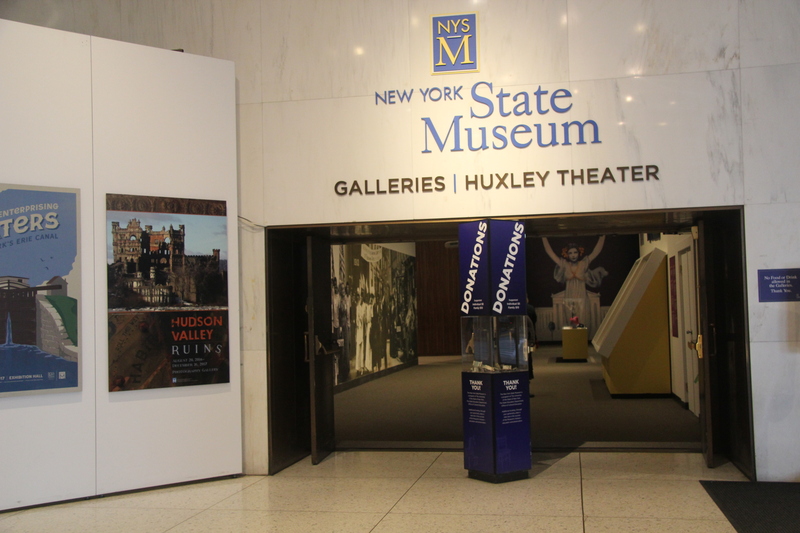 Invitation to the Memorial’s ribbon cutting celebration in 2020. There are more perks. Find out more at the Turning Point Suffragist Memorial web site. This entry was posted on May 5, 2018, in Blog and tagged 19th amendment, 2017 suffrage centennial, Turning Point Suffragist Memorial. Gathering at the grave of Inez Milholland in Lewis, NY! In January 2018, the event will be held again. Organizers Sandra Weber and David Hodges are planning a combination of rally, march, and community celebration, for Saturday, January 20, 2018. The aim of the event is to show solidarity with women around the world. The event will begin at 11:00 am at the grave of Inez Milholland at the top of hill in Lewis Cemetery. The program will include a welcome address, poems, songs, and grave ceremony. Attendees are encouraged to bring signs, flags, and/or flowers to lay on Inez’s grave. After the program, the march will commence down the hill to the new Inez Milholland roadside marker (at the corner of Route 9 and Fox Run Road), then up Route 9 to Lewis Veterans’ Park, and back past the Lewis Town Hall to the Lewis Congregational Church parsonage. At the parsonage, there will be soup, bread, hot drinks, and goodies. A lively program of sing-alongs, memories of 2017, and inspirational thoughts for the future is planned. Also, the Town of Lewis is graciously opening the town hall from 11:00 am to 2:00 pm so marchers can view the town exhibit about Inez and the Milholland family. A special highlight of the Adirondack Women’s March 2018 — two showings of “Forward Into Light,” the short film produced by Martha Wheelock about the life of Inez Milholland. Viewings will take place at 10:30am (before the march) and at 1:00pm in the church parsonage. 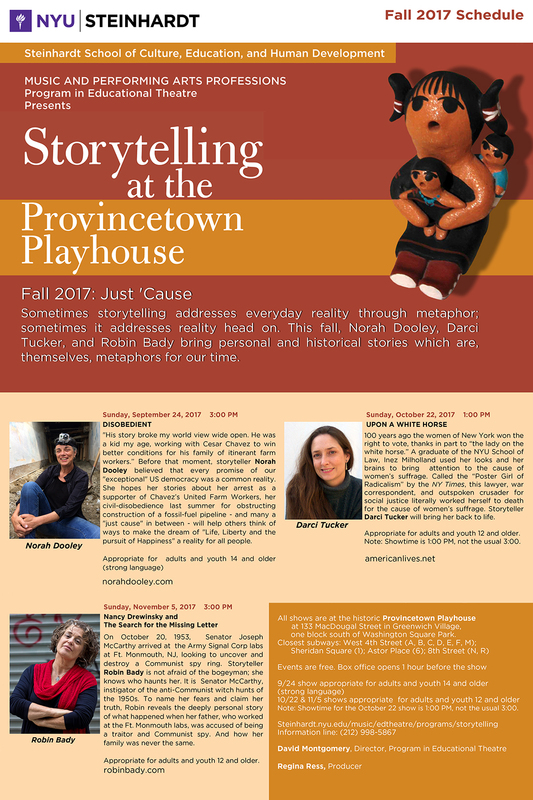 A short Q&A, moderated by Kathy Linker and Sandra Weber, will follow each showing. Women’s March events are also being held in Glens Falls (at noon) and Plattsburgh (at 3:00). 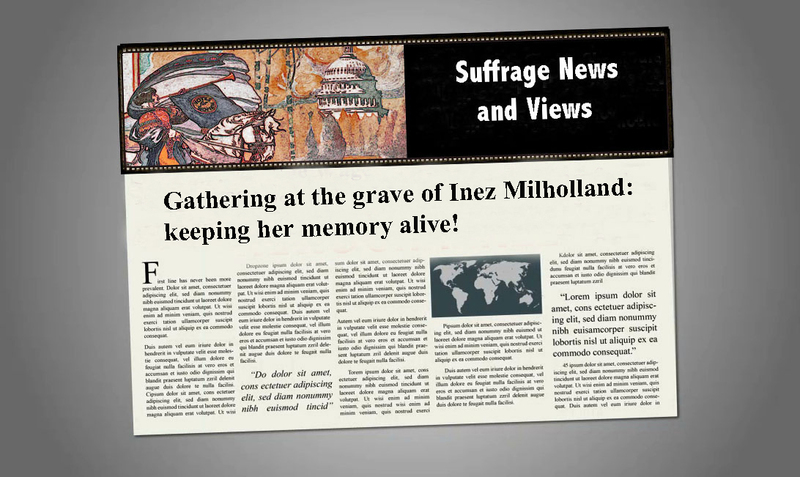 This entry was posted on January 8, 2018, in Blog and tagged 2017 suffrage centennial, Inez Milholland. 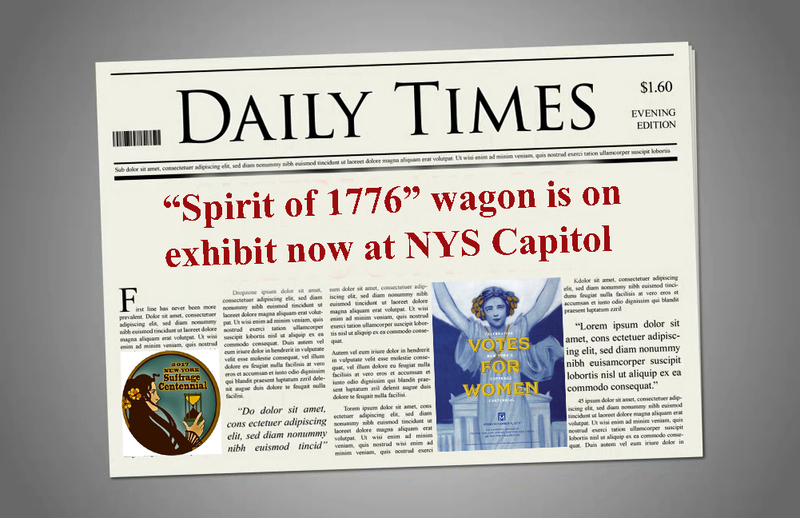 This entry was posted on December 1, 2017, in Blog and tagged "Spirit of 1776", 2017 suffrage centennial, 2020 suffrage centennial, suffrage centennials. 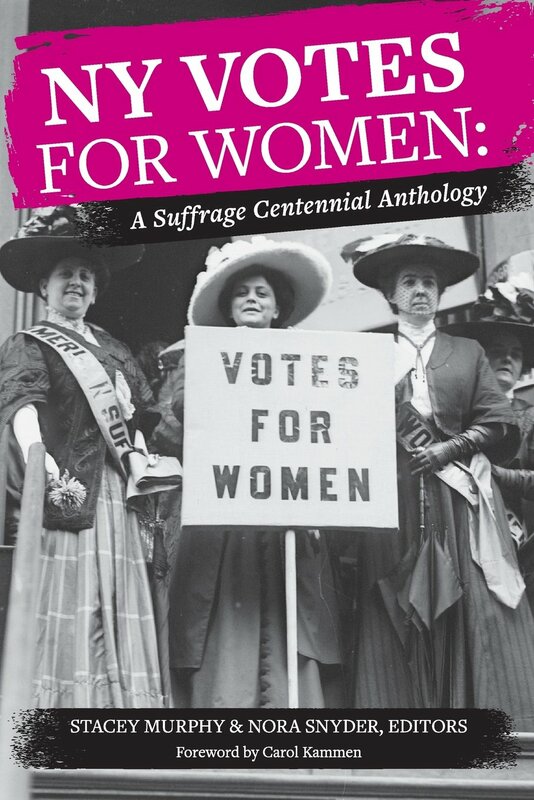 Women’s suffrage anthology launch party—plus other NYS readings! This entry was posted on October 25, 2017, in Blog and tagged 2017 suffrage centennial, New York, suffrage centennials, womens suffrage. 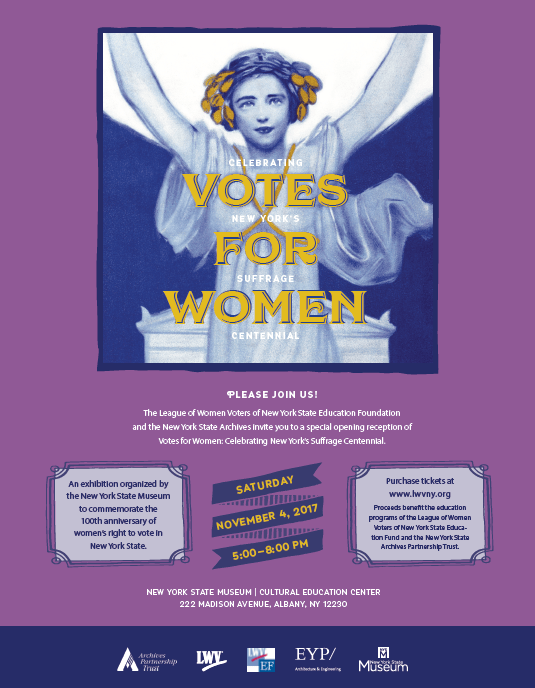 Great suffrage centennial program at NYU during October 2017! This entry was posted on October 6, 2017, in Blog and tagged 2017 suffrage centennial, Inez Milholland, suffrage history. This entry was posted on September 28, 2017, in Blog and tagged 2017 suffrage centennial, suffrage history, suffrage movement. This entry was posted on September 22, 2017, in Blog and tagged 2017 suffrage centennial, suffrage centennial, womens suffrage. Events and observances associated with suffrage centennials! This entry was posted on September 14, 2017, in Blog and tagged 2017 suffrage centennial.